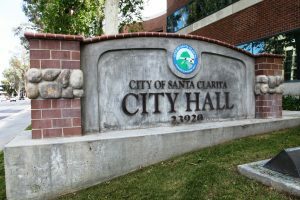 The city of Santa Clarita’s Planning Commission will hold its next regular meeting on Tuesday, Aug. 21, starting at 6 p.m. 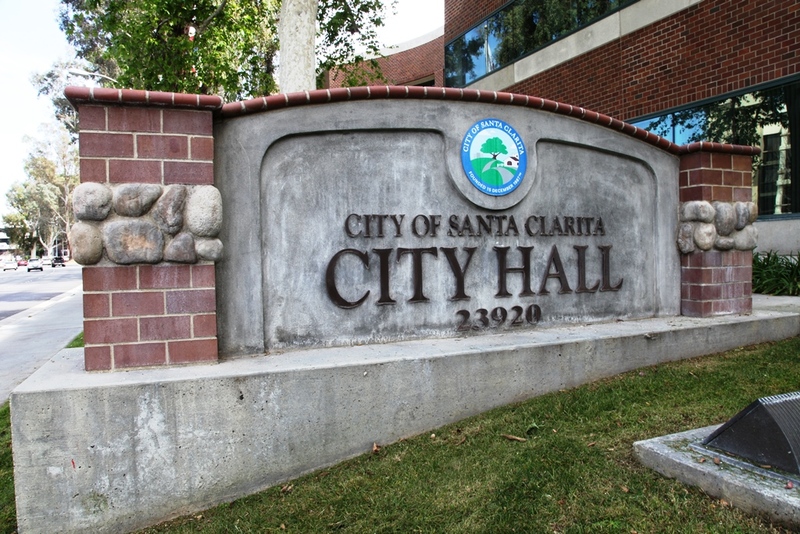 The meeting will be held in City Council Chambers at City Hall, 23920 Valencia Blvd., Santa Clarita 91355. To view the agenda online, [click here]. To view all public meeting notice agendas visit the city’s online meeting portal.